Abstract. 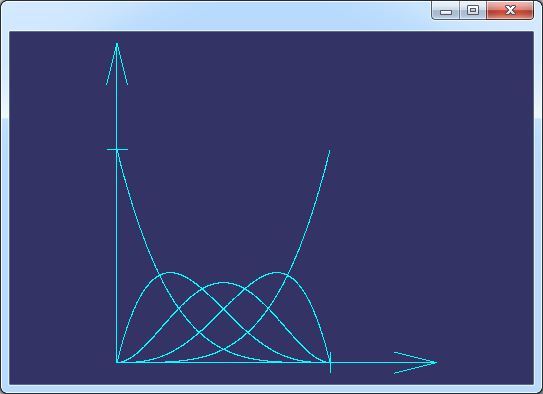 B-splines are quite a bit more flexible than Bezier curves. This flexibility comes from the fact that you have much more control over the basis functions. 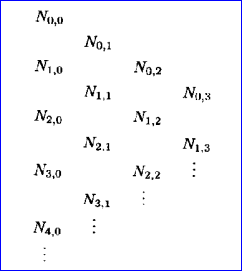 For Bezier curves that each control point had an effect on each point on the curve; likewise the number of control points affected the degree of the curve. For the sake of flexiblity, you would like to be able to arbitrarily set the degree of the curve and to also determine the range of the affect each control point has. 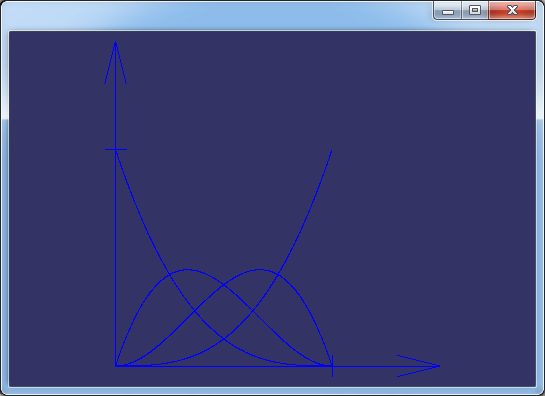 B-splines allow this level of control, the secret is its basis function. 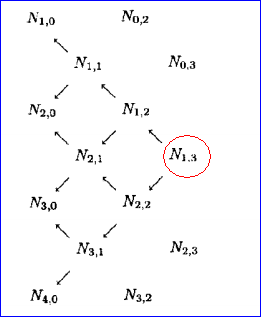 This paper focus on the B-splines basis function and some important properties of B-spline basis function, such as local support property, the multiplicity of the knot vector .etc. /* *    Copyright (c) 2014 eryar All Rights Reserved.